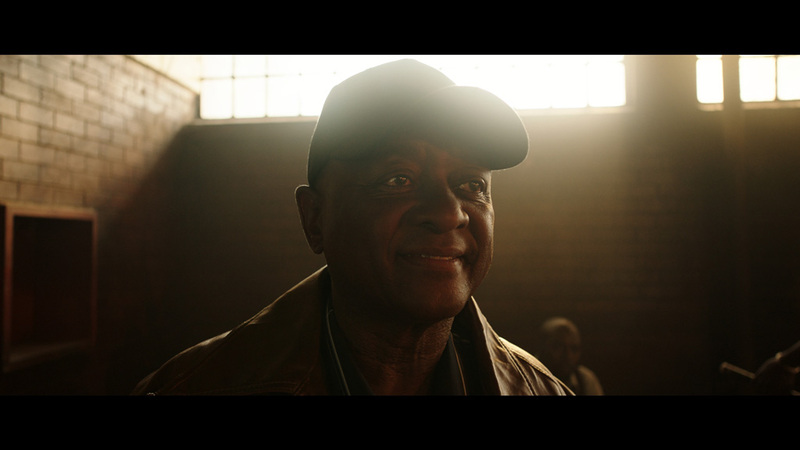 Comrade Washington (Mbongeni Ngema), a black struggle activist, returns to South Africa. 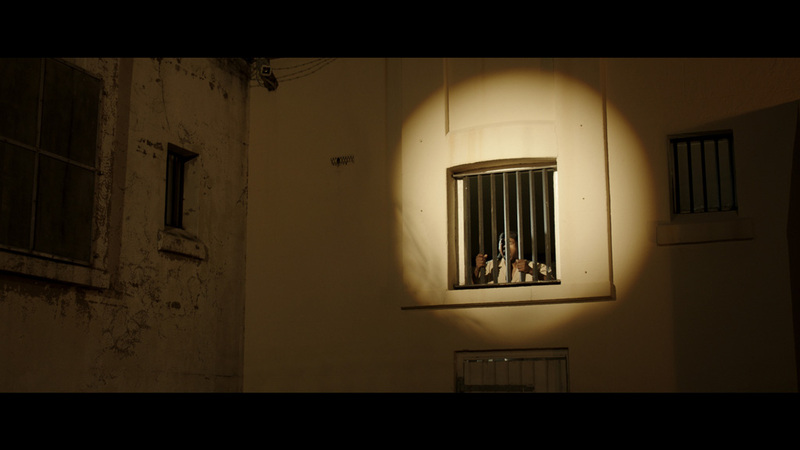 His mission: to work with convicts to create a musical play. 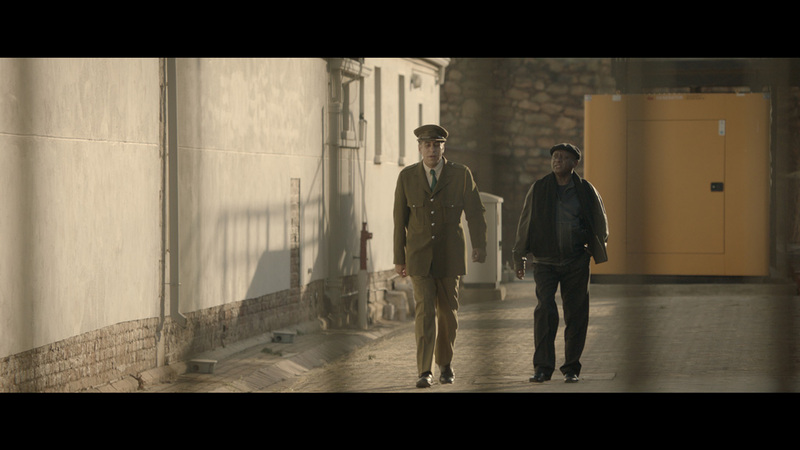 The interwoven stories emerge all the way from the Lamontville rent strikes of 1983. 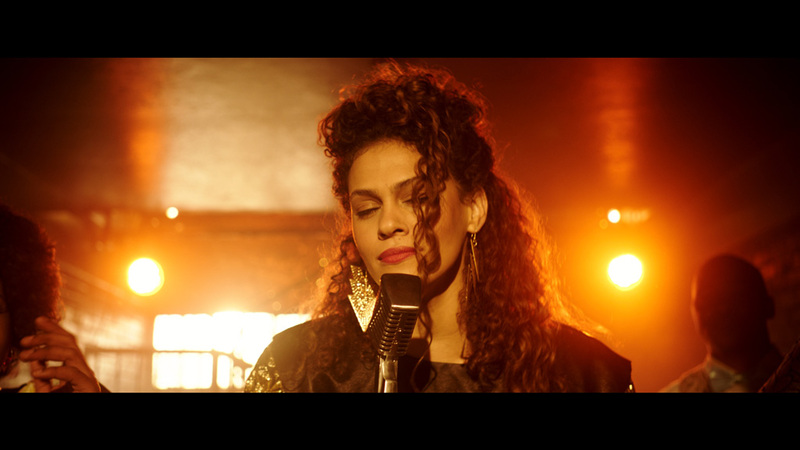 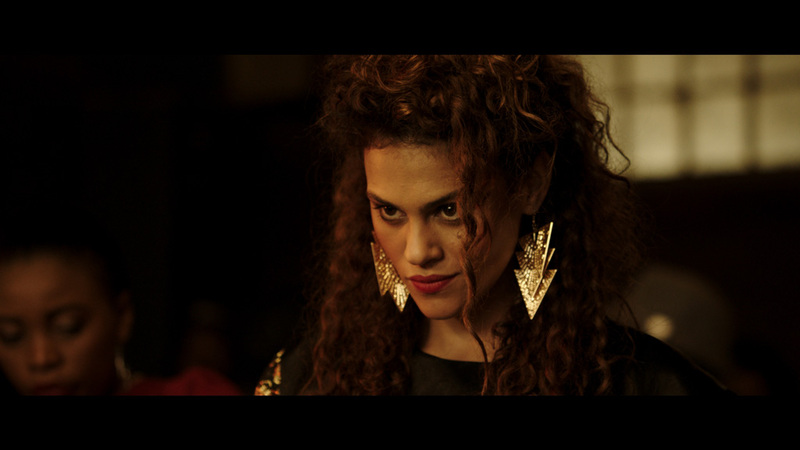 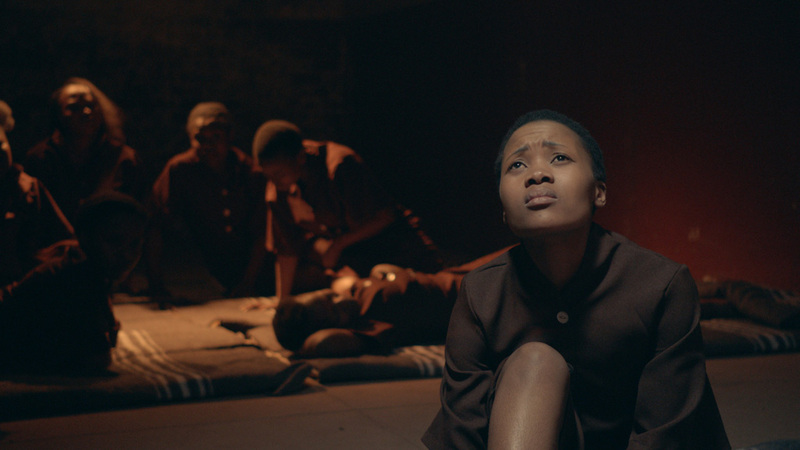 Through personal testimony, song, and dance, the prisoners find resilience, liberation and forgiveness, with the forces of resistance being represented by the singer-activist named Soweto (Danica de la Rey). 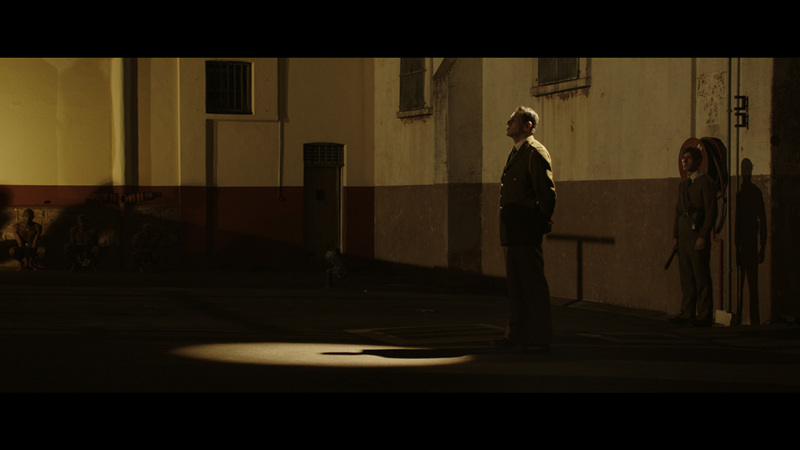 They face the cruel wrath of the prison authorities as the play comes together, culminating in a performance for a stunned audience of their oppressors. 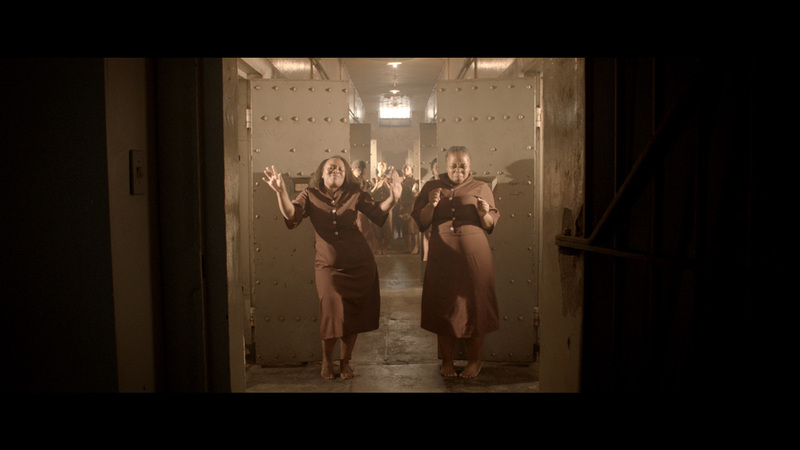 The inmates tell their stories, claim their history, and dance back their identity. 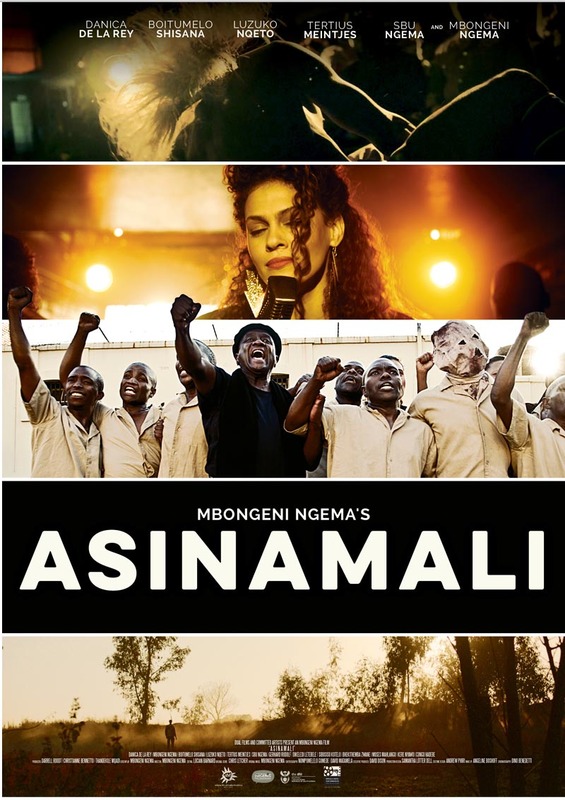 The film is based on the seminal musical play, Asinamali and features an original soundtrack by Ngema. 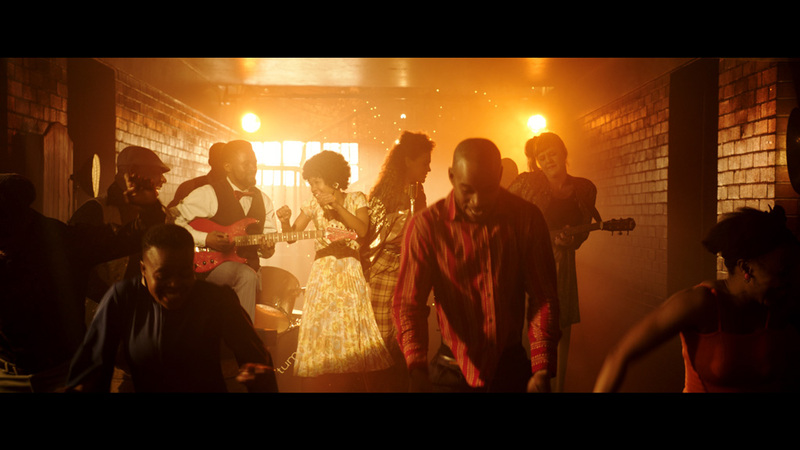 His storytelling style combines elements of African culture with those of Magic Realism, the West and modernity. 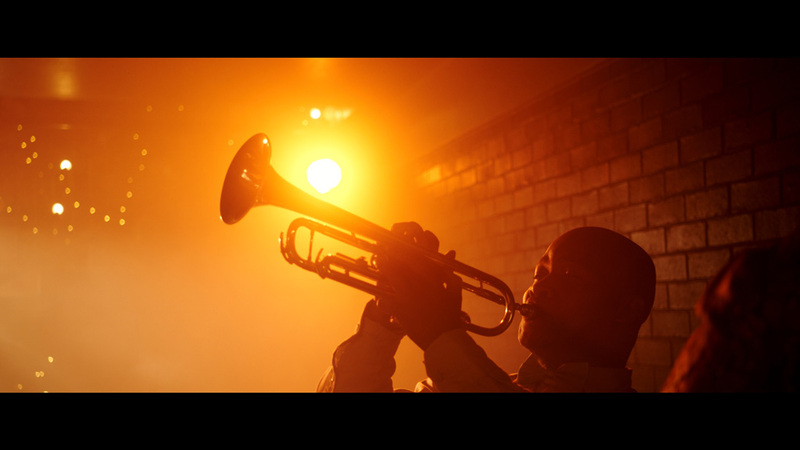 The film is a testimony to Ngema’s artistic genius. 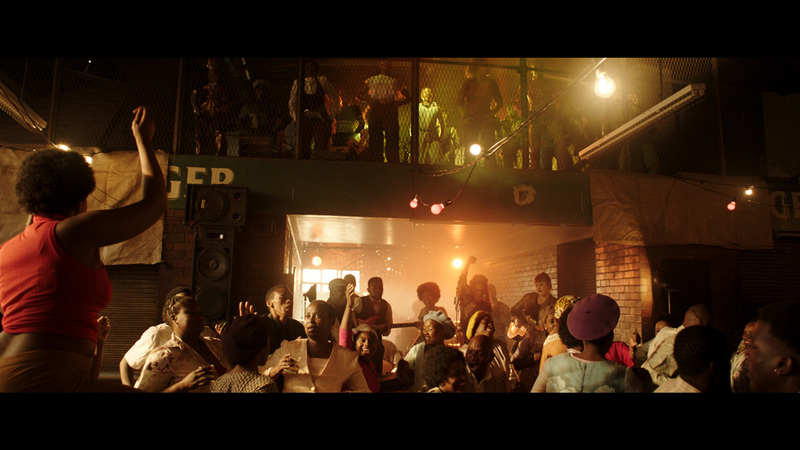 It is produced by the same creative partnership of Mbongeni Ngema and Darrell Roodt that brought us the locally and globally successful film, Sarafina!, which grossed over $7m internationally. 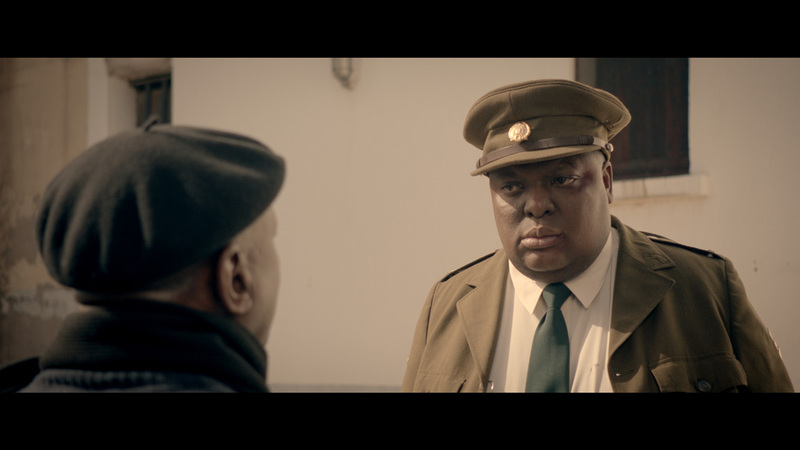 This time Ngema is directing and Roodt producing, while the film features an all South African cast performing a 60% Zulu language script.